Canadian manufacturer, Cervelo, is one of the most dominant forces on the road thanks to its top-notch engineering and aerodynamic supremacy. 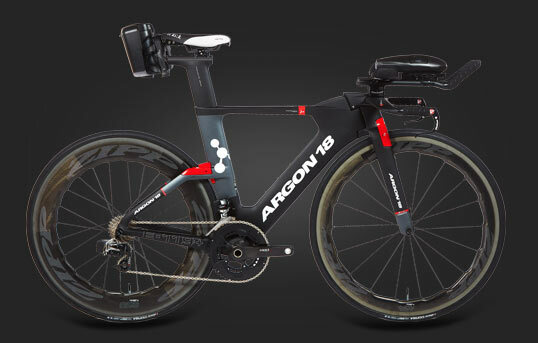 Founded in 1995, they have quickly become one of the most prestigious creators of aero road bikes, carbon climbing bikes, and endurance road bikes in the world. Cervelo bikes have seen the top of the podium in the Tour de France, the Olympic games, and countless other races. 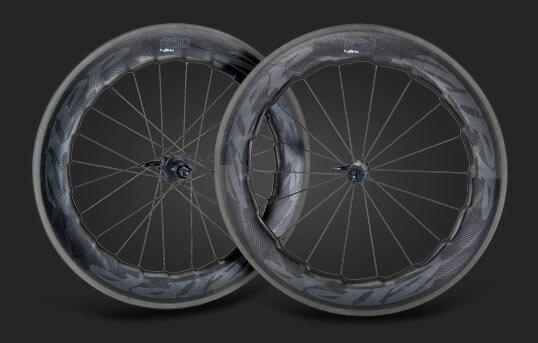 They are the weapon of choice for riders such as Tour de France Champion Carlos Sastre. 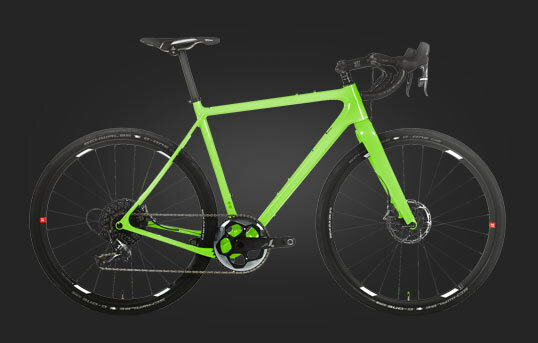 R&A Cycles offers the entire range of these top Cervelo bikes in the Brooklyn, New York store and on their website. 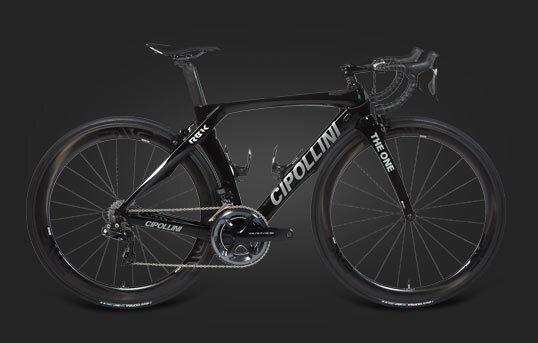 The most popular road bikes include the S5, R5, and C5. These represent the top of the totem pole in their aero, climbing, and endurance categories respectively. 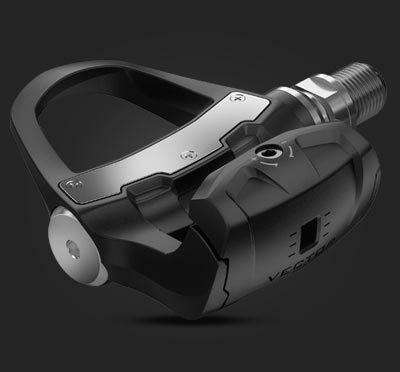 For riders on a budget, there are more options all the way down to S2, R2, and C2. With this kind of availability, any level of rider can own a Cervelo. 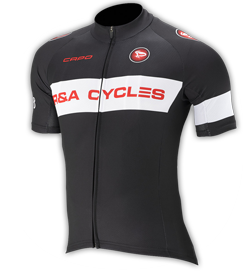 Cyclists around the world select R&A Cycles to fulfill their Cervelo needs. We regularly ship Cervelo road bikes all over the world to cyclists in the UK, Canada, Brazil, Australia, Colombia, Mexico, Germany, Italy, Argentina, Chile, Spain, France, and more. No matter where you live, you will have full access to all of our Cervelo road inventory at the best market price. Older or discontinued models can be found in the outlet at further discounted prices. Each Cervelo frame can be customized based on your personal riding preferences. You can choose the parts to your own groupset to add to a frame or you can purchase a bike with a group engineered by our expert mechanics. 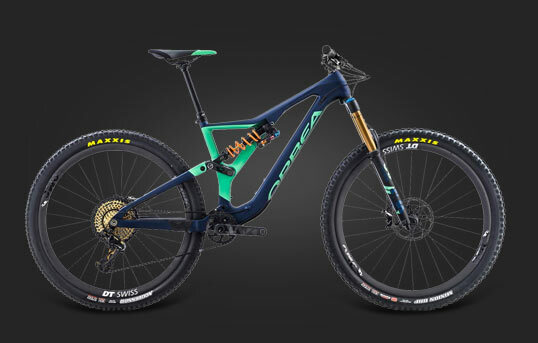 The bike will be tuned by the mechanics before it is packaged and shipped. 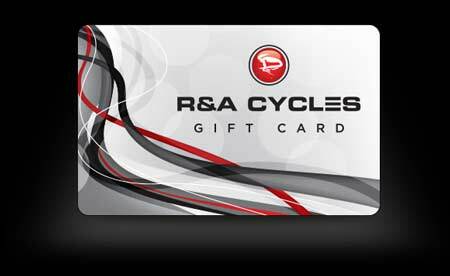 Any questions or help selecting the proper bike for you can be directed to one of the passionate R&A Cycles sales representatives.